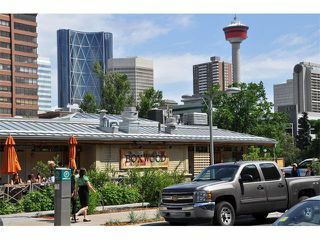 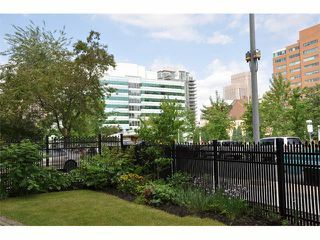 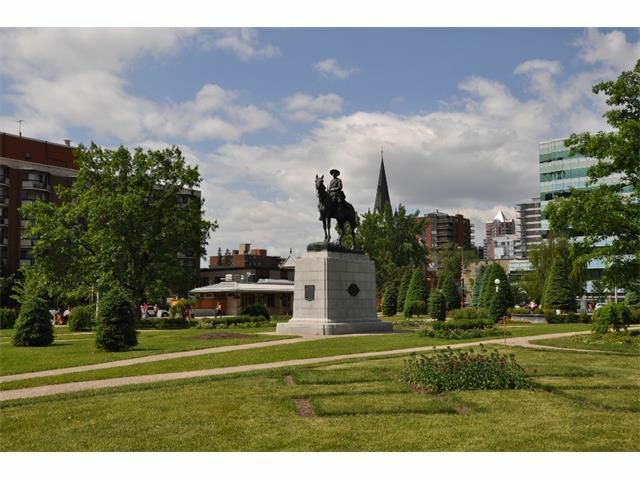 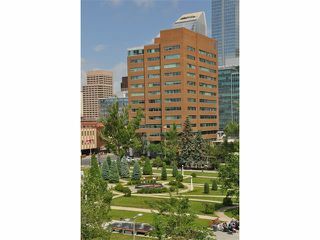 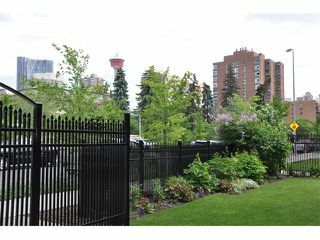 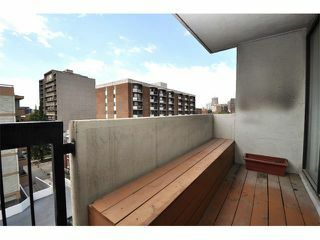 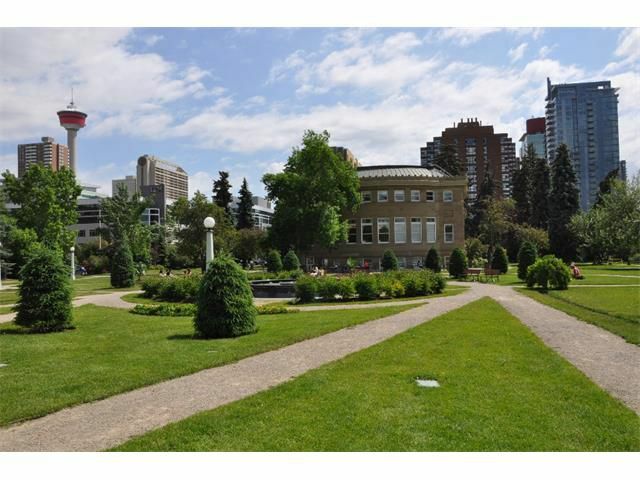 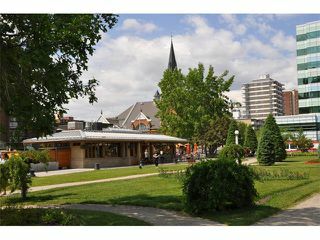 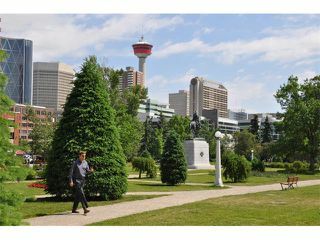 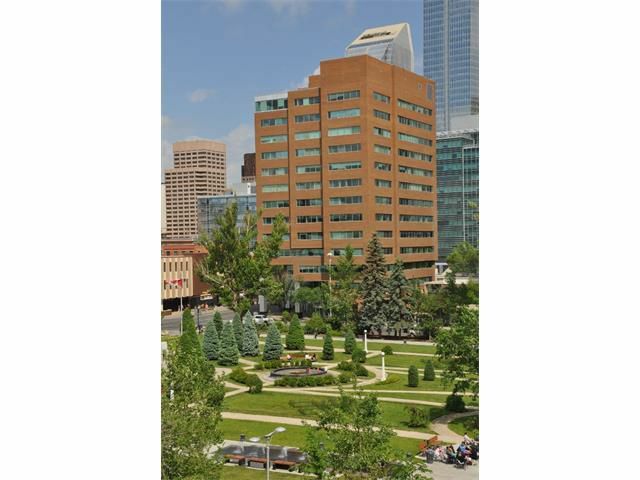 Perfectly located between, Central Memorial Park, downtown and trendy 17th avenue, Park Place is your new home base in the heart of Calgary. Enjoy the spectacular city views from your front window or your private south facing terrace, where summer months have never been so enjoyable with all your friends and family. 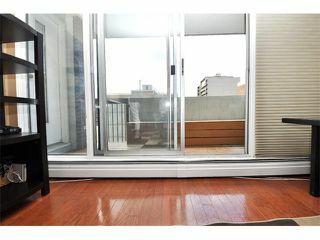 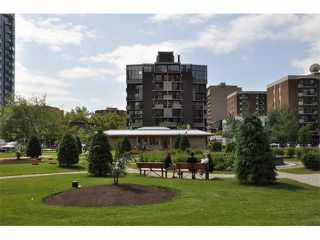 With no lack of sunshine throughout this beautiful unit this condo has laminate flooring in the living room and dining room, maple cabinets & stainless steel appliances in the kitchen and in-suite laundry/storage. 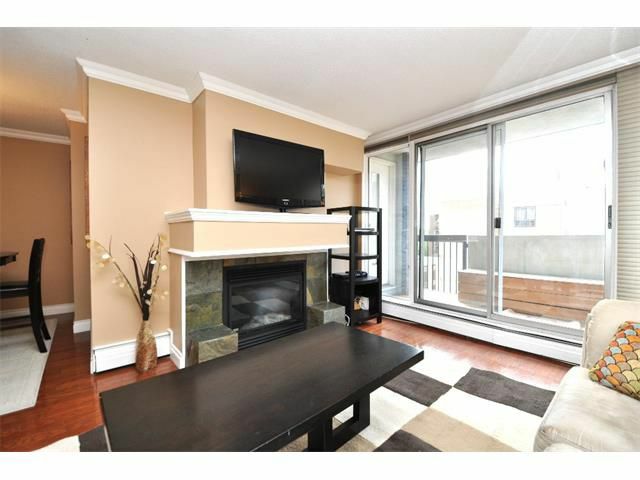 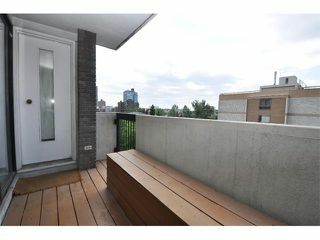 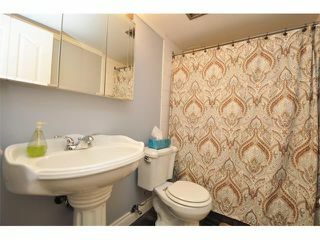 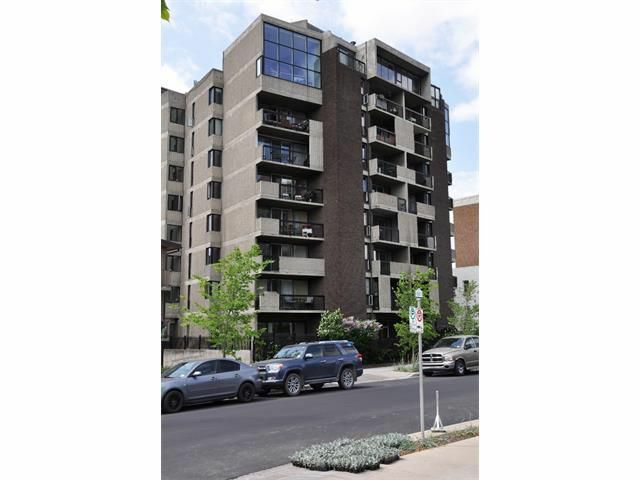 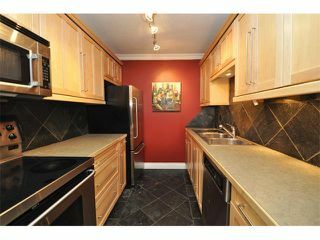 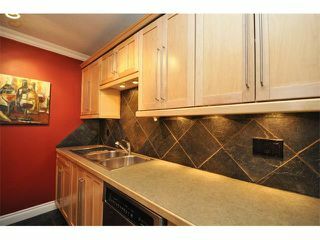 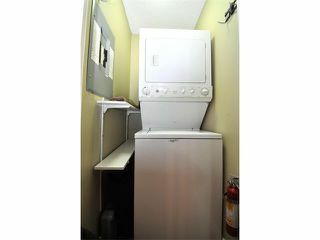 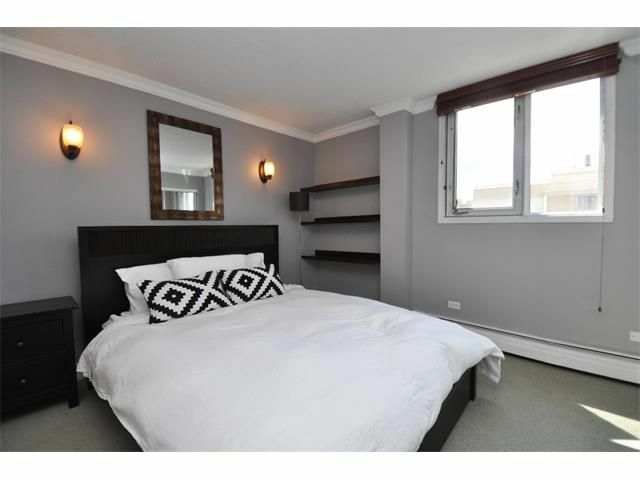 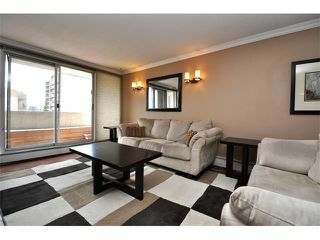 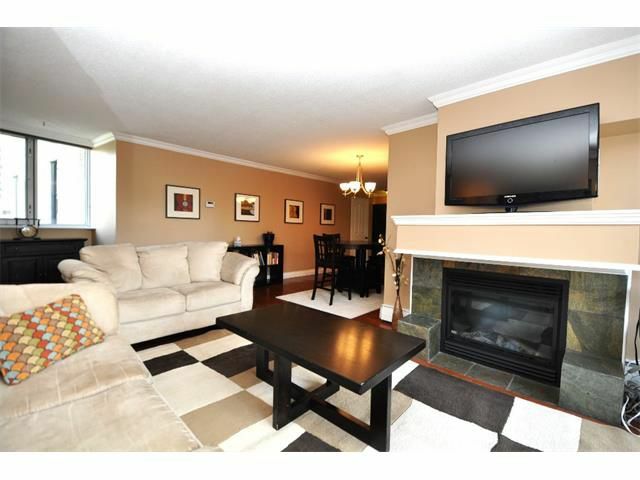 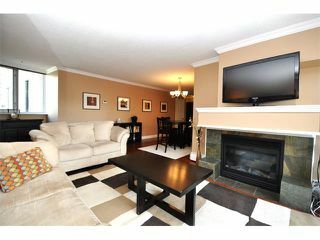 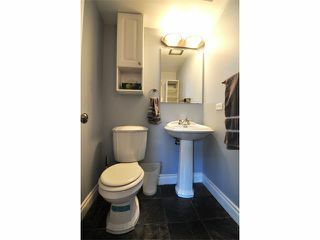 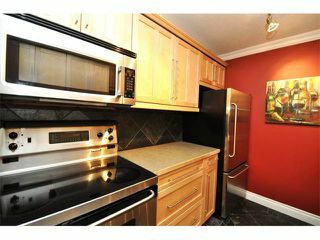 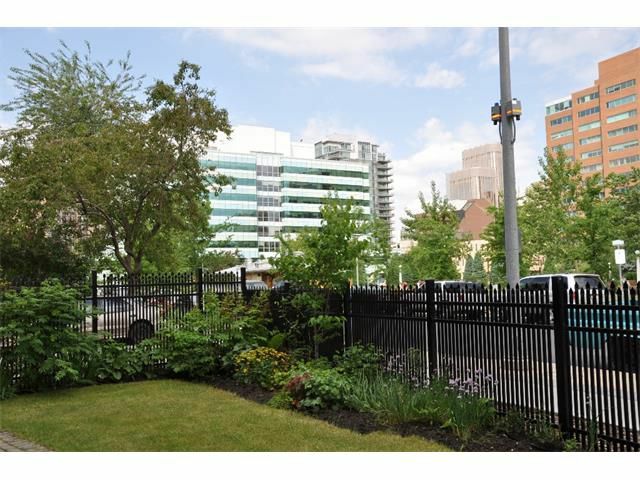 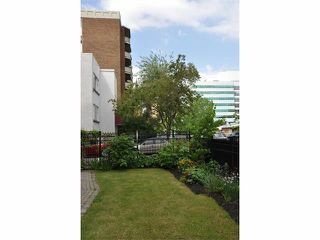 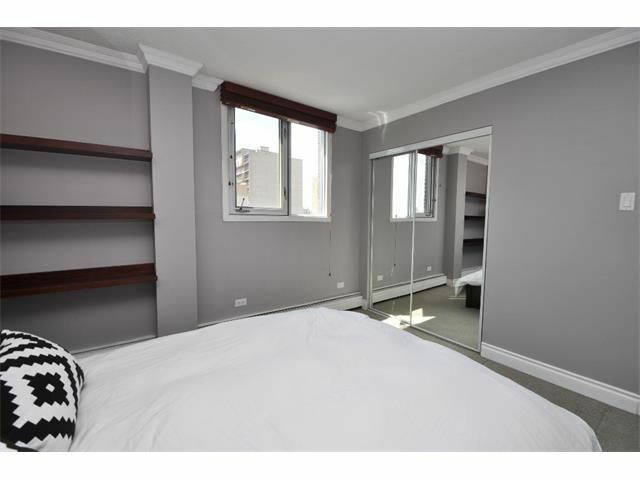 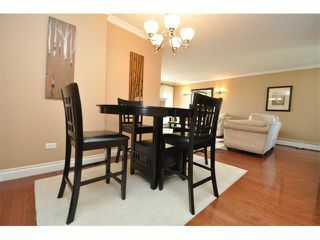 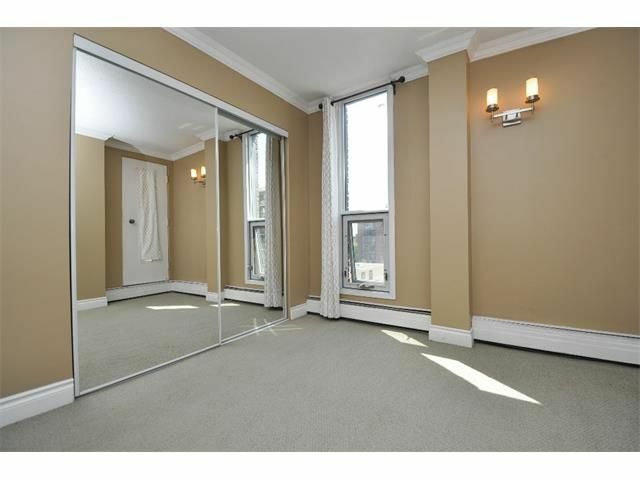 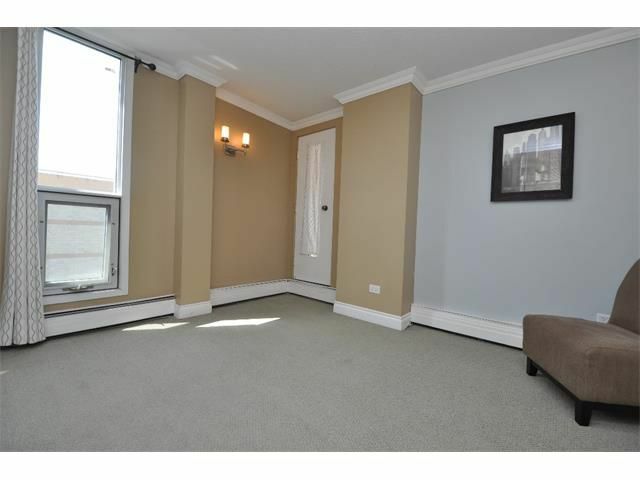 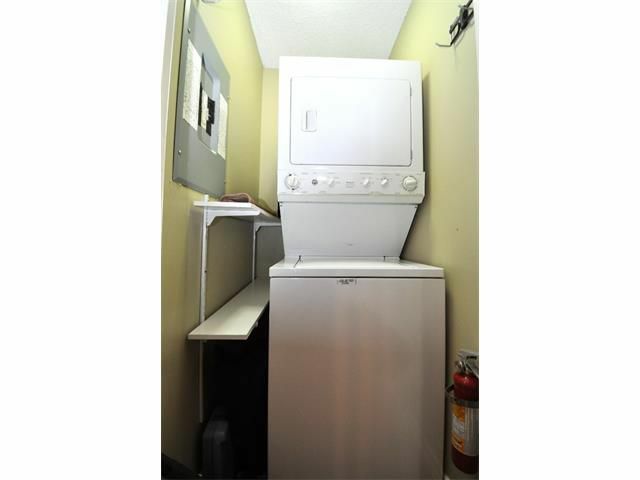 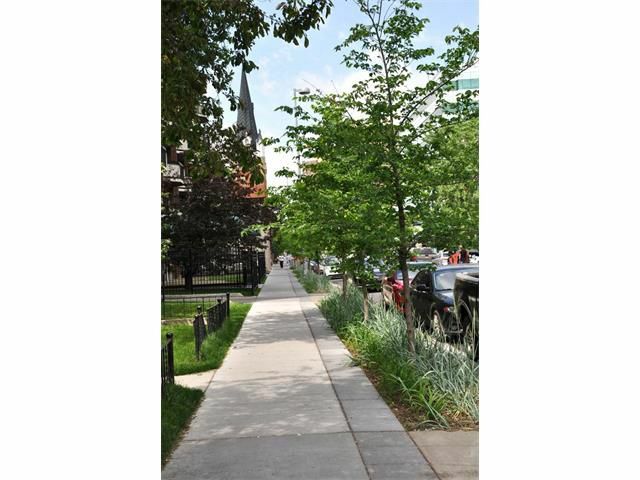 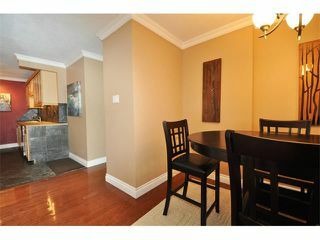 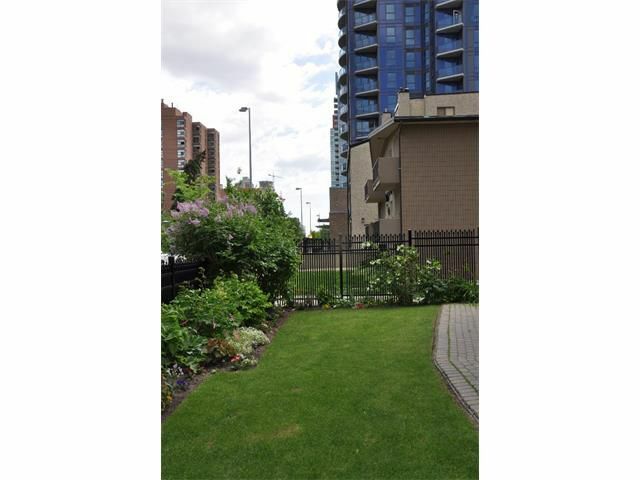 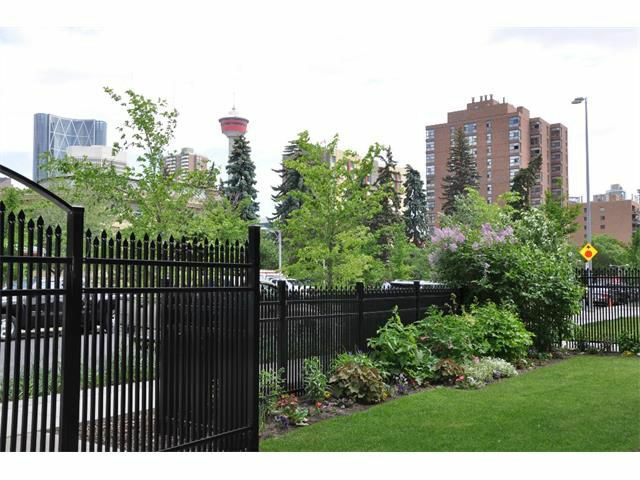 2 large bedrooms and 1.5 bathrooms make this condo unique. Cozy up around your gorgeous fireplace, enjoying the ambiance of the city lights. 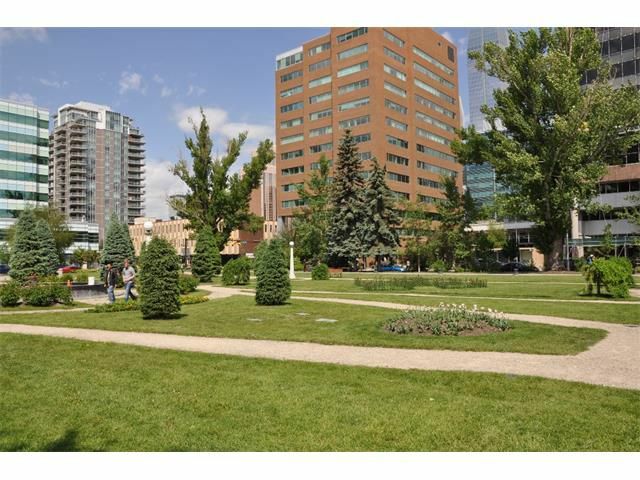 Park your car in your secure underground parking stall, walking to and from work, Calgary’s trendy restaurants, tennis courts and public transit are all within walking distance. 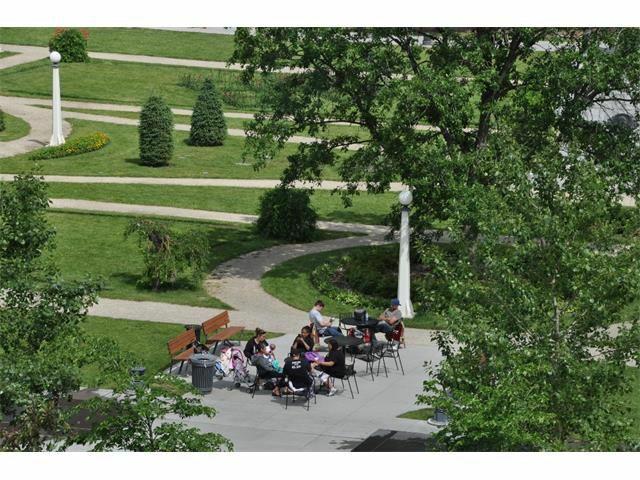 Park Place won Condo of the Year for 2014, make this condo your newest and greatest investment! Indulge in a lifestyle only a few can enjoy.